MEDICAL CENTER MDA - Clinic (Cardiology Center) in Kiev. 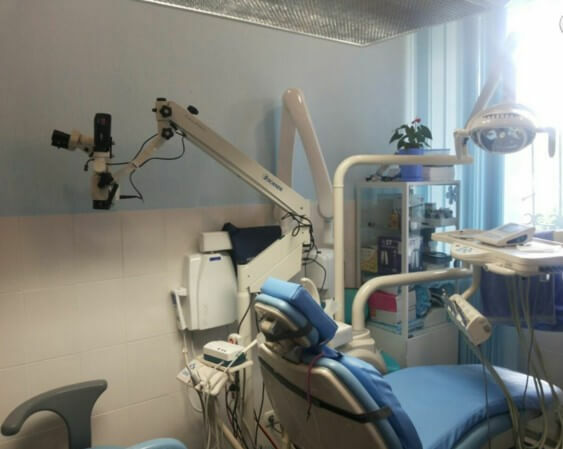 The multidisciplinary clinic started its activity in 2003, and during its work it was confirmed by the principles of not only treating various diseases, but also carrying out their prevention. 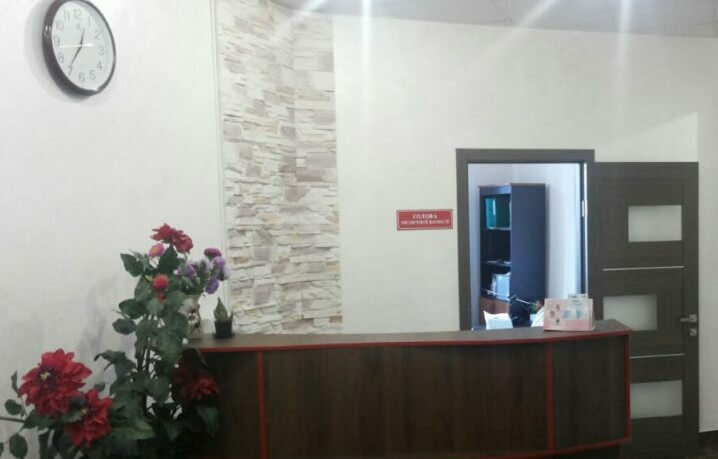 The staff of the medical center are constantly increasing their qualifications, so the number of satisfied patients increases proportionally. 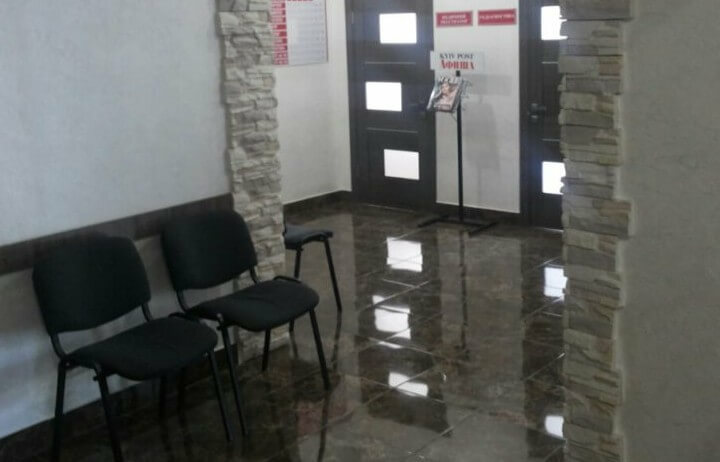 The clinic provides its patients with a comfortable environment, a sensitive attitude, professional medical assistance and qualitative diagnostics. In addition, a sincere concern for well-being and an individual approach will contribute to the positive mood. 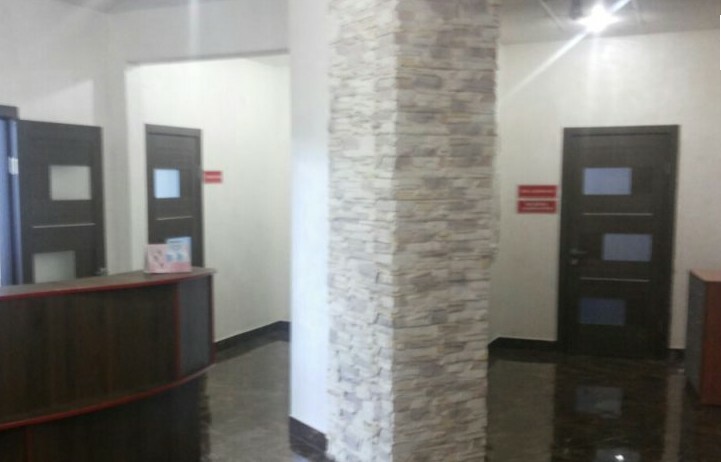 Consultations of doctors – conducted in such areas as therapy, neurology, otolaryngology, surgery, gynecology, endocrinology, urology, cardiology, ophthalmology, dermatology, dentistry. Ultrasound diagnostics – with the help of the latest equipment, a thyroid gland, urinary system, pelvic and abdominal organs, kidneys, prostate, and mammary glands are performed. 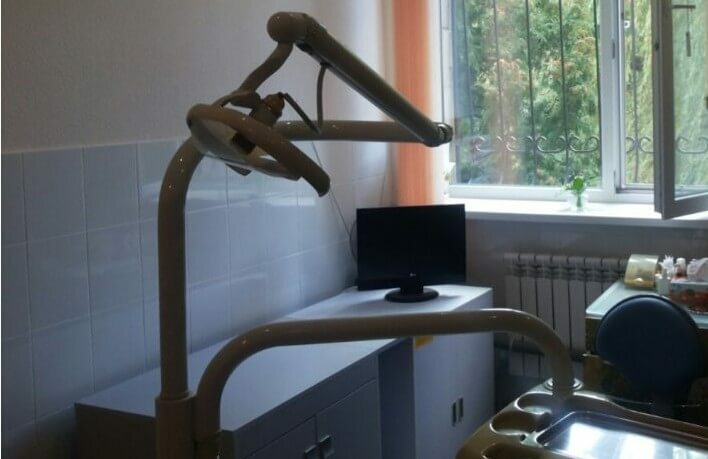 There is a clinic in the Kiev region, in the city of Vyshneve, ul. G. Skovoroda (former Shchors), 12 (2nd floor).